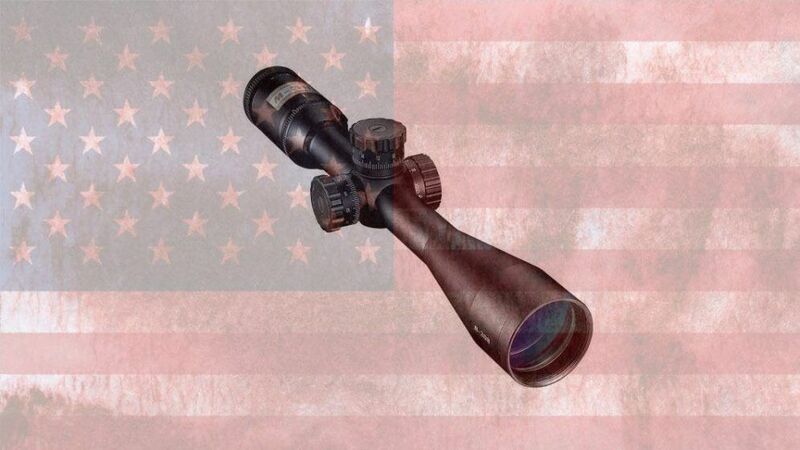 It can be challenging to find the best AR 10 scope on the market. There are so many good choices that it can get confusing quickly. The AR 10 is very popular these days, next to the AR 15. The most common caliber for the AR 10 is the .308 cartridge, which packs a mean punch. In this article, I'm going to discuss what things you need to look for in a scope. I'm also going to show you the best scopes for the AR 10. If you're in the market for a new rifle, check out my r﻿﻿evie﻿﻿w on the best options. Let's take a look at a summary table first, then we will discuss criteria on choosing the right scope. After that, we'll take a closer look at each of the top scopes. I'm sure you already know this: AR does not mean assault rifle. Help get the word out by sharing this brief history with your friends. If you have a .308 AR 10, you need to be aware that the recoil is high enough that it is important to select a scope that can handle the stress. 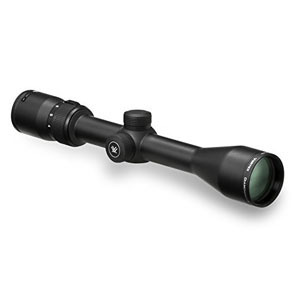 The more established scope companies produce scopes with better designs and have superior manufacturing technqiues in place to give you a scope that is built to last. Features such as optics quality and different mechanisms that move the optics inside the scope as you adjust it need to be able to survive the rigors of high caliber shooting. Another factor to consider is your preferred shooting distance. What most people do is go with what they plan on using the scope for over the next 2 years, and then picking a magnification based on that preference. Given the effective range of a .308 AR 10, most shooters prefer a 4-12x40 scope. 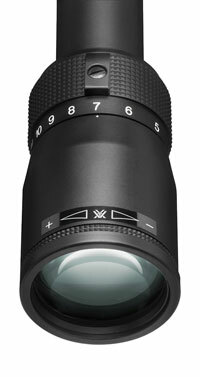 The numbers 4-12 signify the magnification range, where 4x is the minimum and 12x is the maximum. The 40 is the diameter of the objective lens in millimeters. A 4-12x40 gives you a lot of versatility in target shooting or hunting. There is a lot of value in this scope arrangement for the price. Of course, if you need more range, you can consider a 4-16x42. 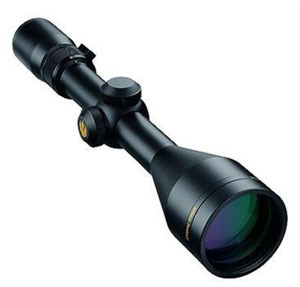 Or if less range, the popular hunting 3-9x40. For higher caliber guns, you want to make sure that your scope has enough eye relief. Eye relief is the space between your eye and the eye piece of the scope that is required for you to see a full and clear image. This area is often referred to as the eye box. The reason why this distance is important is because with high caliber weapons that give more of a kick, you don't want your scope jabbing you in the eye. For me, like many others, I prefer to find the best value in gear for the lowest price. I don't buy cheap stuff that is bound to break soon, but I also don't want to overspend when I can get the same level of quality for less. This policy allows me to get more gear for the same money, which makes me very happy. There are companies out there that really hit the perfect balance of value for price, and there are other companies that really push the marketing and offer the same great value, for an extreme price. And of course there are companies like NightForce that are extremely expensive, but the design is made for truly tactical situations, that most of us just don't need. Do you plan on throwing your scope down range? I doubt it. For the price to value equation, the Nikon ProStaff 4-12x40 is the best for the money. It has a 4-12x mag range and a 40 mm diameter objective lens. Nikon really gets its design right with its ProStaff series. 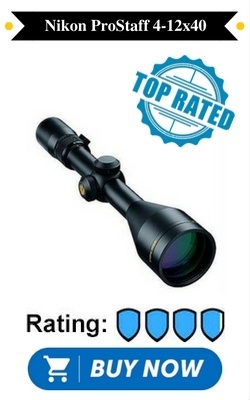 The design has a 98% light transmission rate through the scope, giving you bright and clear images. There is 3.7 inches of eye relief, giving you plenty of room for a safe eye box. 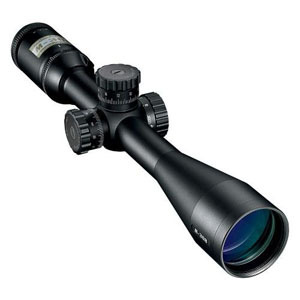 The scope is fog and water proof, creating great performance in any environment. The reticle is a bullet drop compensator (BDC), with elevation hashmarks that help assist you in longer distance shots. Another great option is the Vortex Diamondback 4-12x40. This is also a 4-12x mag range and 40 mm objective scope. This scope is similar to the Nikon. However, the eye relief is a little shorter at 3.1 inches. This is fine for the majority, but a few reviewers have complained that it is too short for them. This scope is also fog and water proof. The reticle is a dead hold BDC, which gives you hashmarks in both elevation and windage (vertical and horizontal) for more precise shots. If you want more range capability, consider the Nikon M-308 4-16x42. Its 4-16x mag range can give you more of an edge at longer distances. There is a 3.7 inch eye relief for this scope. Of course this scope is also fog and water proof too. This reticle is a BDC 800, which has markings to help you shoot out to 800 yards accurately. There is a side knob for parallax adjustment, which is necessary when you start using a magnification beyond 10x. The turrets are also hand knobs and marked with units, giving you the ability to dial in any shot. 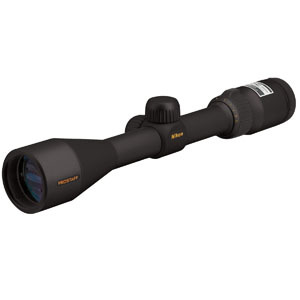 If you want less distance, consider the Nikon Prostaff 3-9x40. The 3-9x mag range helps you see a little closer, but still at a distance of up to 300 yards as well. This scope has all of the great features of a Nikon Prostaff, like 98% optical transmission, water and fog proof, and great clarity. The eye relief for this scope is 3.6 inches. The reticle is also BDC for longer shot assistance. To wrap it up, we covered the most important criteria to look for in getting a scope for your AR 10. We mentioned that durability is critical so that your scope holds up over time and doesn't break on you. Next, we looked at how magnification plays a role in the preferences we have on distance. We also looked at needing to get enough eye relief on our scope in order to protect our peepers. ﻿And of course price is a huge factor for many of us. Great gear at low prices means more great gear for us to play with. The best option out there by far is the Nikon ProStaff 4-12x40, and we went over the reasons why.